Smart design and function come together in the Cody Industrial Storage Console. 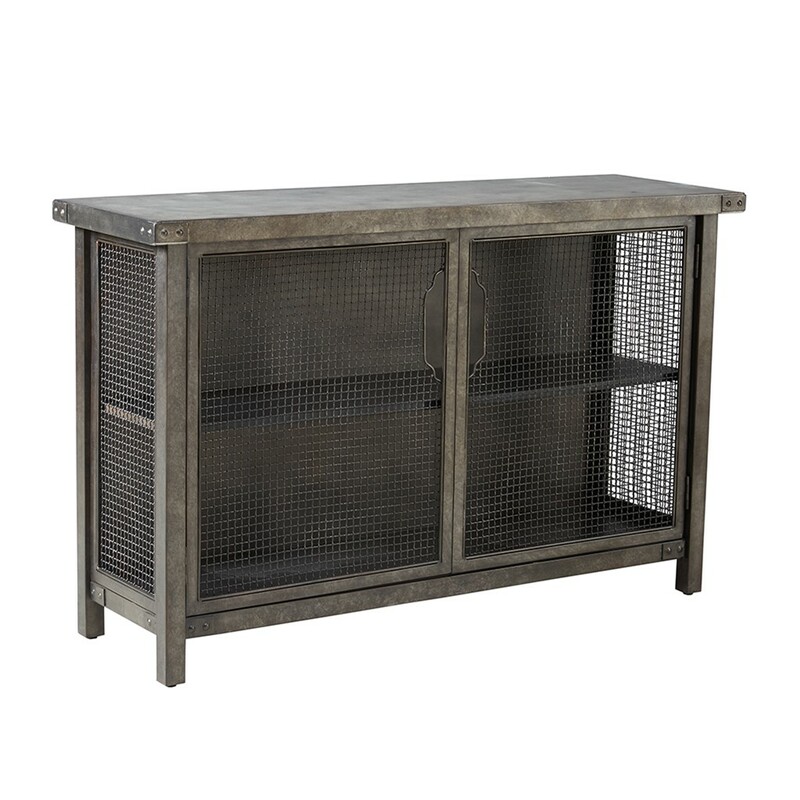 Developed from concrete with a smooth patina finish, veneer tops, and wire mesh frames, enhanced with large doors for ease of access and storage. 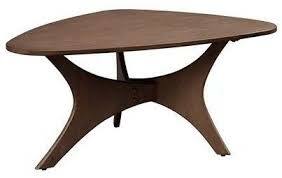 A handsome piece that would fit well with modern, rustic, dining, into a family room, loft, even the washroom to hold towels. Metal Mesh sides and doors. 50.125W x 16D x 32H"